When producing beef-and-cattle-based farm animal products, you should aim with forages to provide the majority of the food for your herd. However, many cattle farmers are challenged with forage growth issues like changes in forage quality, lack of rain, excessive heat, and rising costs of hay. 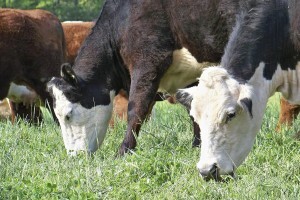 This article will show you several cost effective alternatives and supplements that you can feed your animals during summer to minimize heat stress among cattle and give them enough nutrition for optimal growth and health. A healthy herd that is fed mostly grass-based forages rarely needs any medical attention or antibiotics, and they are ecologically friendly without any negative side effects. Many areas of the United States will experience droughts during this time of year due to climatic changes and the seasons. This will reduce the amount of forage harvested as hay and grasses available as forage at the pastures as standing forage. Pasture management and cattle management measures are needed to lessen the effects of droughts during this time of year when the feed availability is scarce. 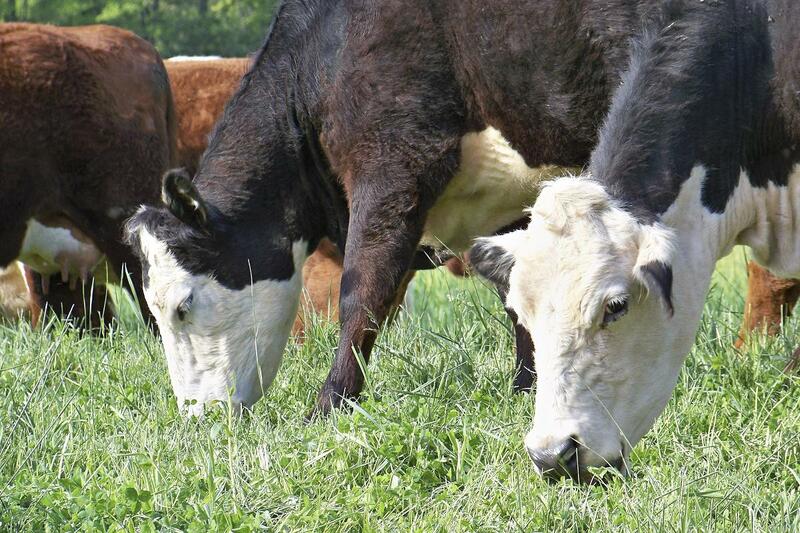 Consider applying multiple strategies to increase and stretch the forage supply. Also consider forage supplements. Grazing by rotation: Instead of constantly grazing your cattle on the same pasture, graze your herd on different pastures by rotation. This will allow a suitable period of rest between subsequent grazing for grasses to recover and grow to proper height before being grazed again. 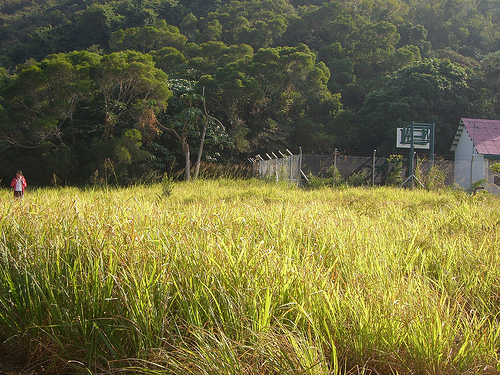 Feeding hay: Grasses converted to hay can be preserved and fed to the animals during feed shortages. It may be possible to use hay harvested from your pasture instead of buying high priced hay from other sources. 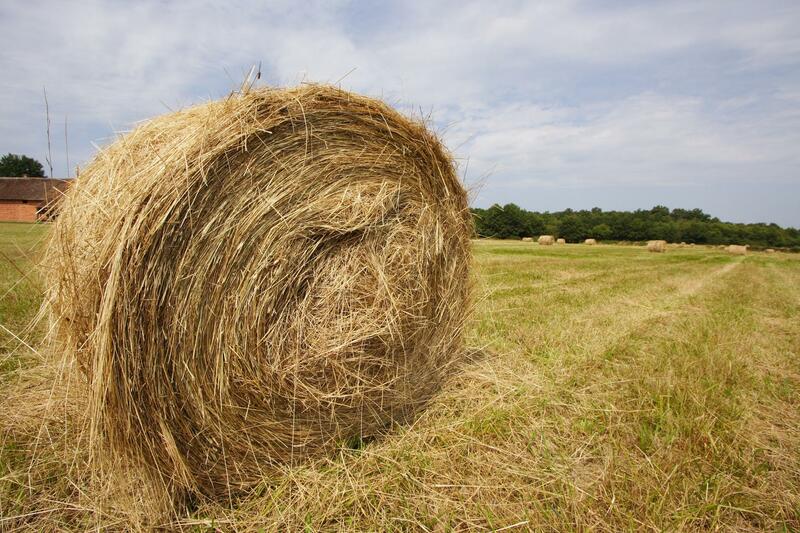 Consider storing hay in a manner to minimize weathering losses. Feeding young grasses: Planting annual forages such as rye, oats, wheat, and ryegrass can produce good yields of high-quality forages. Rainfall and temperatures are favorable. Also consider planting summer annuals to bridge gaps in perennial forage production. 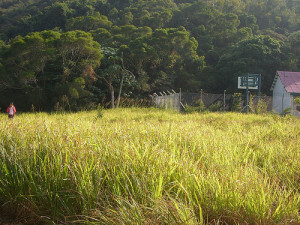 Producing micro-green fodder: In most mixed crop–livestock systems, the main animal feed consists of crop residues. Using crop residue as feed and using animal manure as fertilizer can ensure the future of crop cultivation. 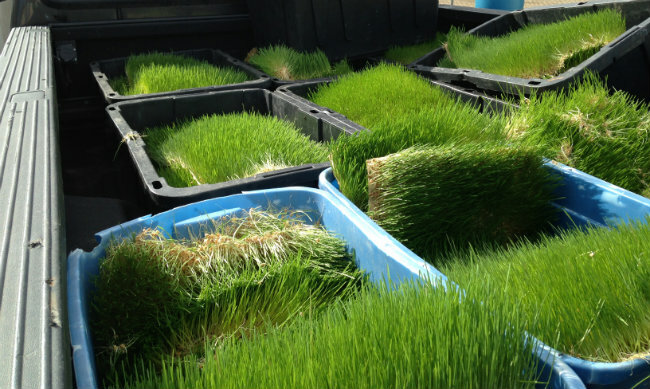 Instead of buying grass or bales of hay that can run up your feeding costs, you can easily grow your own micro-green fodders with your own DIY systems available from us. You can also buy “feed in a box” as per your requirements. Growing micro-green fodders yourself is easy and requires very little water, space, time and efforts. 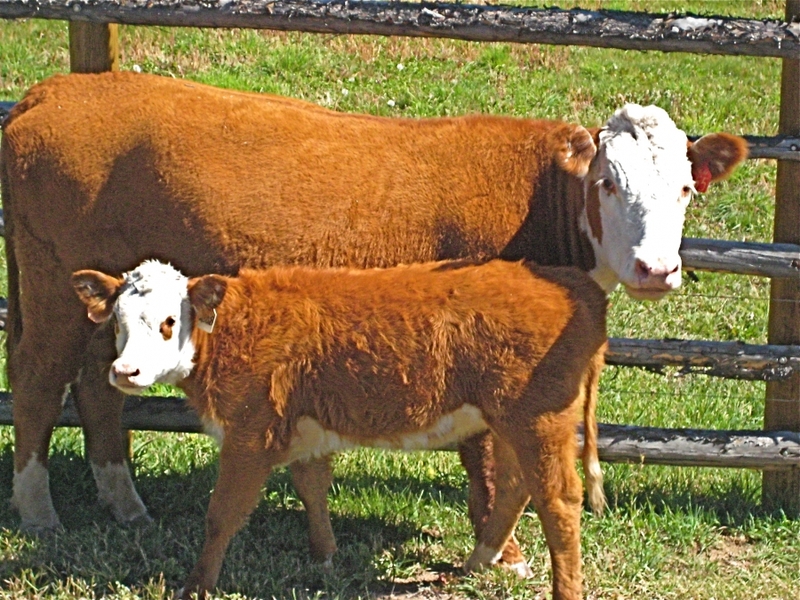 Wean calves early: Wean and sell calves early so that you can reduce pressure and feeding costs on mature cows. It will also reduce the nutrition and food requirements for your herd during feed shortages. 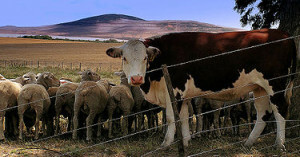 Sell cows: Retain only the cows that are productive for your herd. Cull cows with no teeth, bad eyes, bad legs, bad physical condition, or poor calves. Feeding supplest: Feeding supplements can stretch the pasture grasses and give your pasture adequate rest. Feeding supplements are important especially when grazing lower quality residual forage. You may not always have enough forage to meet the nutrition requirements of your herd in quality and quantity of your forages. Cattle owners can evaluate the nutritional status using the body condition score (BCS). (Source: Strategies for Cost-Effective Supplementation of Beef Cattle) Cattle body condition scores indicate the pregnancy rates and reproduction rates of cows. To learn more about cattle management, feed management and supplement strategies, and micro-green fodder, please contact us.